We have new products for 2019! We offer products to treat the patient through two main modes. Focal - Local Syntonic Penlight Stimulation for the Optometrist needing precision in their treatment. 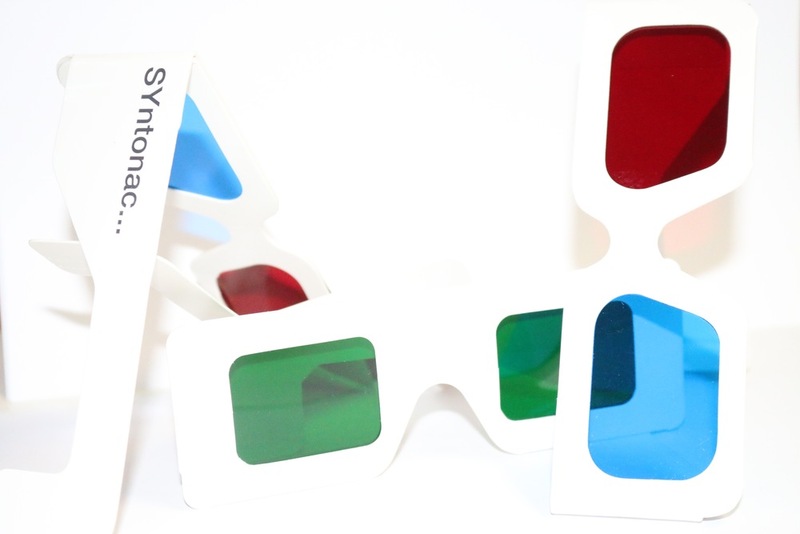 Syntonic Filter Goggles - Ideal for in-office and at home treatment regimens. These are based on Syntonic principles where the first filter in a combination of filters is closest to the eye. NEW! - Syntonizer ”EASY” - Ideal for in-office and at home treatment regimens. The Syntonizer ”EASY” can be used via 2 different Modalities. 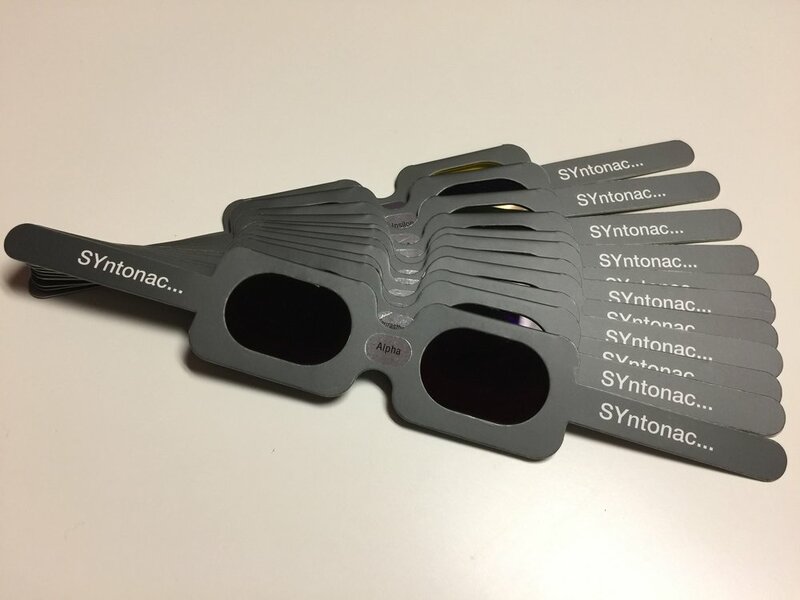 Insert the clear SYntonac Penlight into the instrument and fit the patient with the desired SYntonac Filter Goggles. Insert the Focal-Local Syntonic Penlight combination your patient needs. The ”EASY” Syntonizer has integrated fixation lines, the patient can perform Vision Training while Syntonizing. Very durable, dimensionally stable and non-toxic synthetic material. The instrument can operated with the clear SYntonac Penlight together with the SYntonac Filter Goggles. 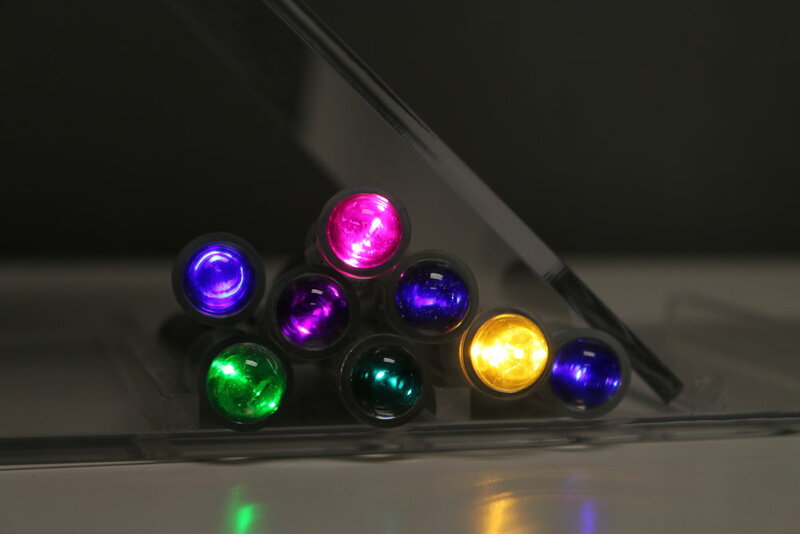 Or choose the Focal-Local Syntonic Penlight combination your patient needs. Designed with integrated fixation lines, allowing the patient Vision Training while Syntonizing. Adjustable in different height positions for patient comfort. 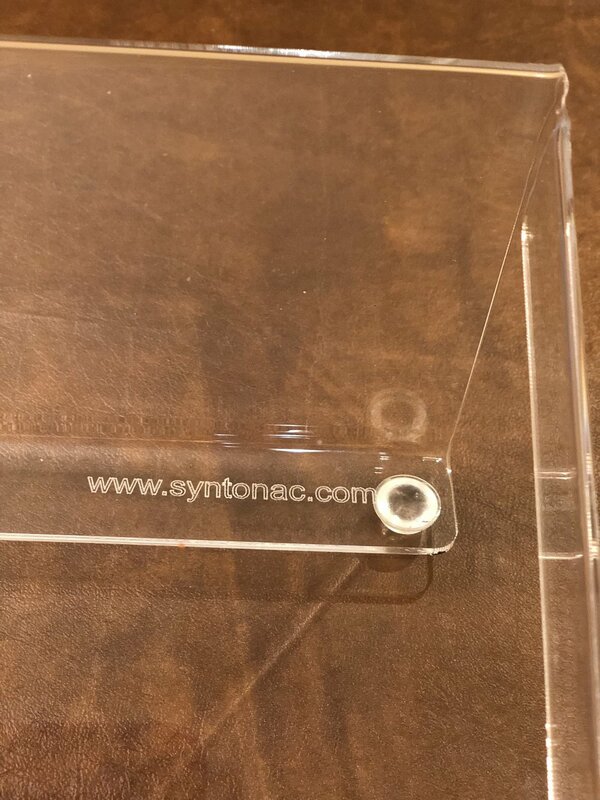 Remove the insert on the back of the ”EASY” Syntonizer. Place the SYntonac Filtered Local-Focal penlight in the therefore designed hole. Place the Clear Local-Focal penlight in the therefore designed hole. Put on the selected SYntonac Filter Goggles. Local-Focal Syntonic Optometry is a method applying specific light wavelengths to extrinsic muscle points, as other vision points on the body to bring about an energetic balance to improve visual function. It has been tested on a variety of vision problems, with Syntonic Optometric testing before and after to determine the immediate response. 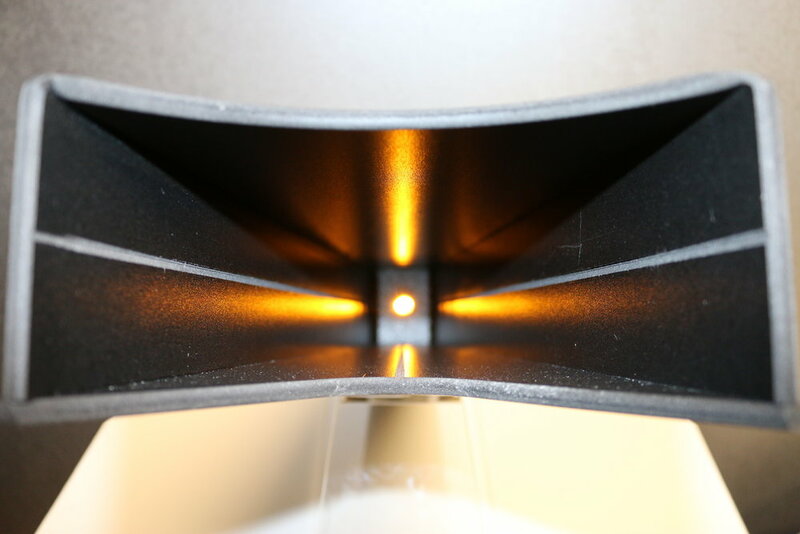 We offer a wide array of filter combinations. The SYntonac Local-Focal line is developed by Yvonne Frei, FO and Stefan Collier, FO. We offer a wide variety of filter combinations to meet the specific needs of each individual patient. We also produce Nascentization goggles for Local and/or Non Local stimulation. We offer a truly precise product. Foxy is our stylish general filter goggle. It allows a wider peripheral stimulation during therapy. It is a wonderful design for most treatment protocols. Boxy is our specialty goggle specifically designed with a therapeutic component. 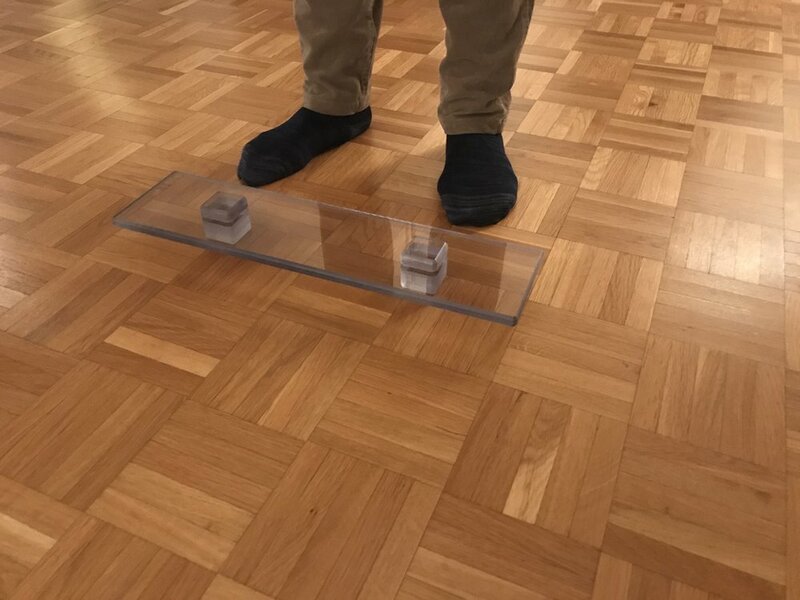 It is designed to control the amount of light entering the eyes, helping to rebuild the structure in the injured visual system. Maxy is our stylish general filter goggle. It allows a wider peripheral stimulation during therapy. It is a wonderful design for most treatment protocols. Mixy is our specialty goggle specifically designed with a therapeutic component. 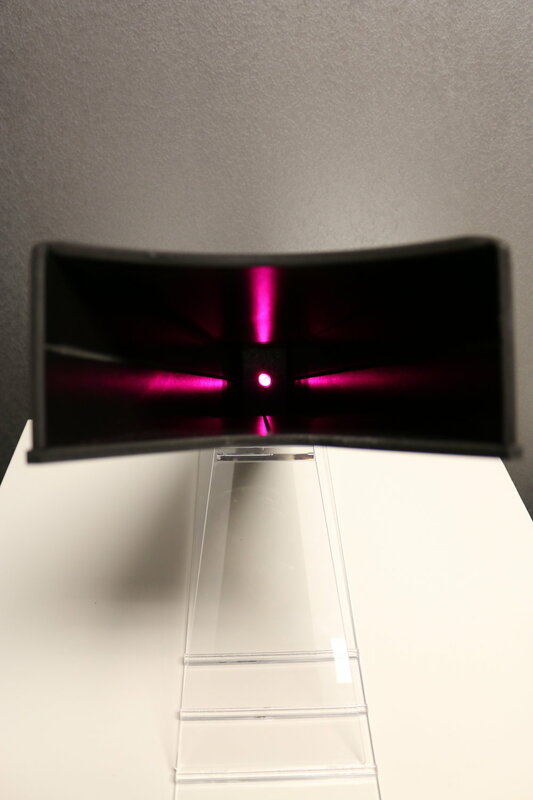 It is designed to control the amount of light entering the eyes, helping to rebuild the structure in the injured visual system. Why three different color frames? 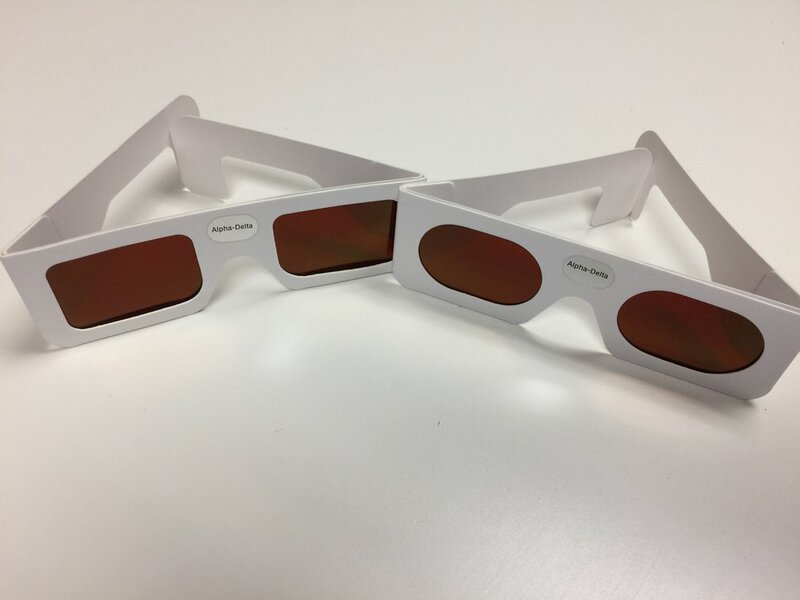 Stefan Collier, FO has discovered that White, Grey and Black frames have a different influence on Magno cellular processing during Syntonic Optometric therapy. The white frame gives a more stimulating impulse to the Magno cellular processing. The grey frame gives a more balanced - neutral impulse to the Magno cellular processing. The black frame gives a more relaxing impulse to the Magno cellular processing. 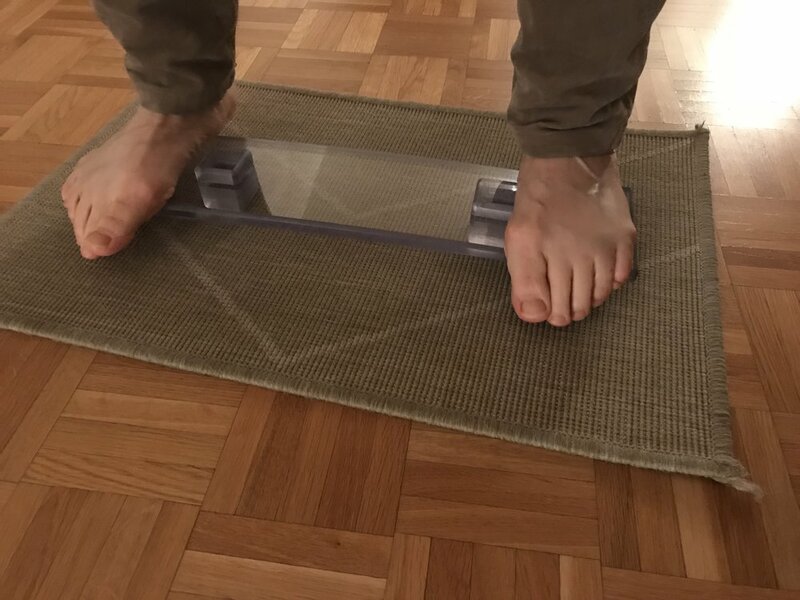 The Waddle Board is a Multi-functional Balance Board. Short: 18" x 6" x 4"
Long: 24" x 6" x 4"
Both variants are Durable, Light and Portable. 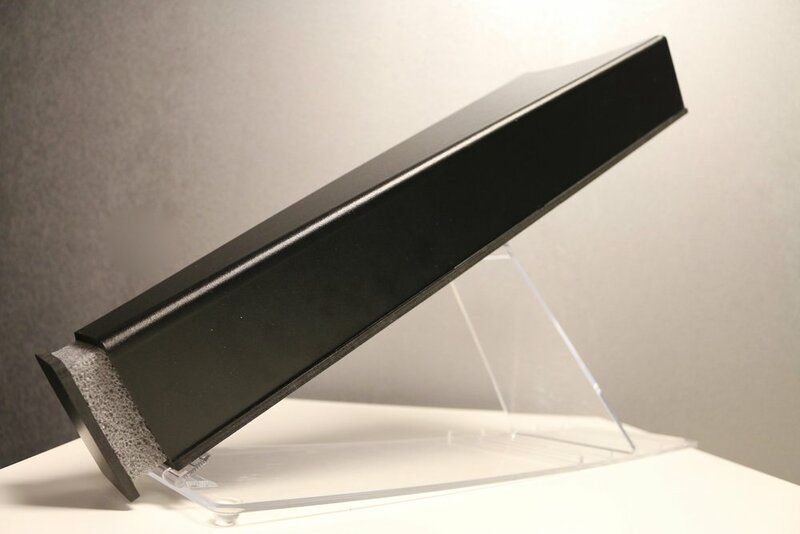 The use of the SYntonac Slant Boards is based on the educational work by Darrell Boyd Harmon, PhD. Small: 14" x 11" x 6"
Large: 22" x 14" x 6"
Offering a precise product leads to a faster and more successful therapy.